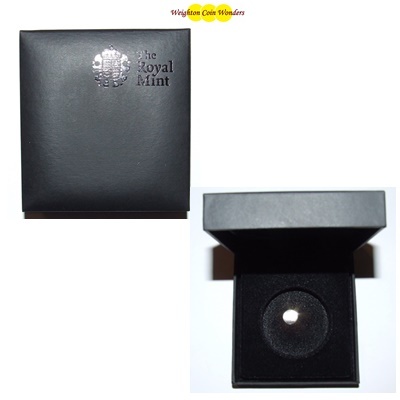 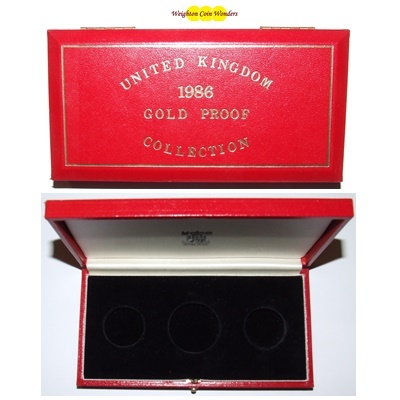 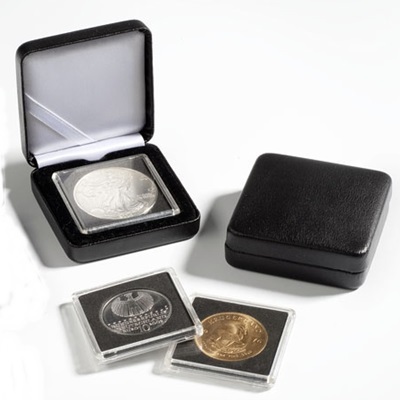 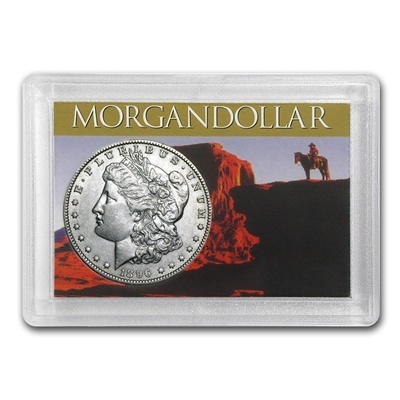 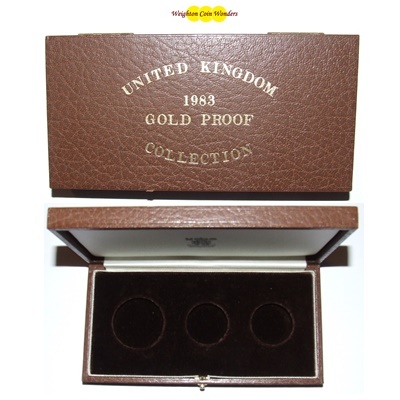 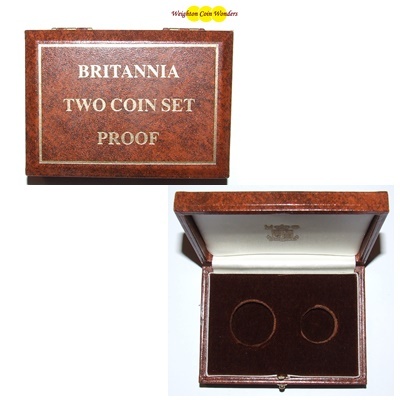 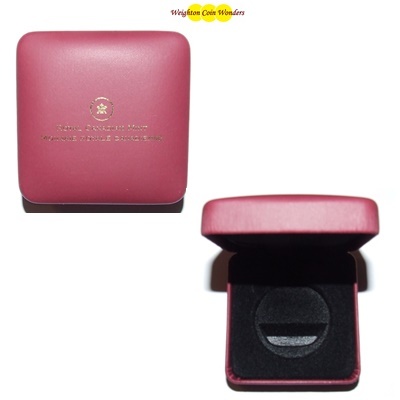 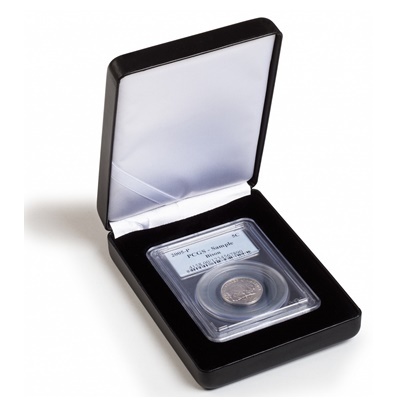 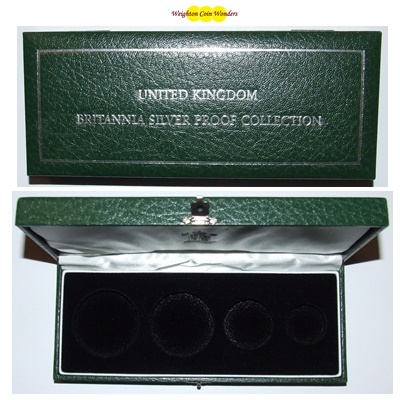 Here you will find a range of single coin boxes through to multiple tray coin cases. 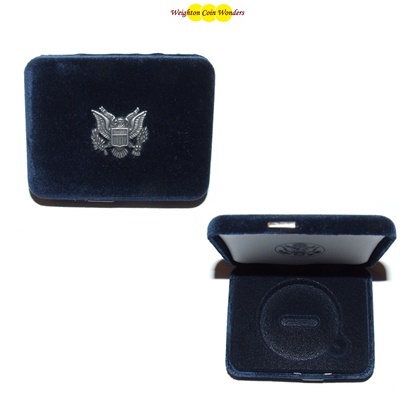 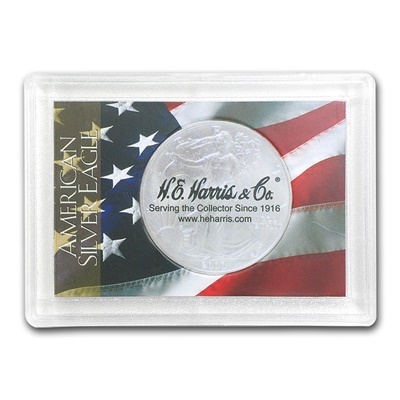 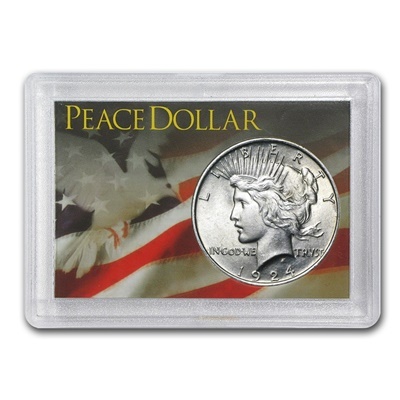 Official box for Silver Eagles from 1986 to present date. 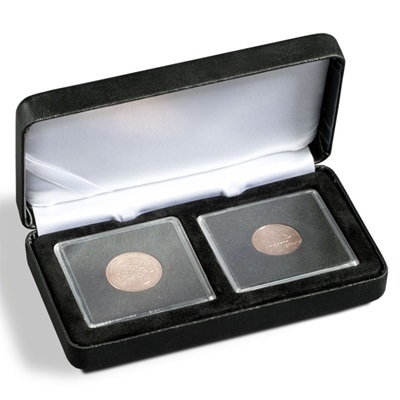 Great for gifts and presentations.